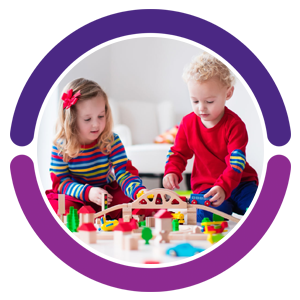 If you’re currently working with children in a childcare setting and you want to expand your knowledge, contact us to see how we can help you progress your career to the next stage. Investing in your staff training and development is essential in upskilling your workforce. This is a great motivational tool that also improves staff moral and loyalty. Childcare training is essential in every setting. It’s a great way to learn, develop and climb the career ladder. 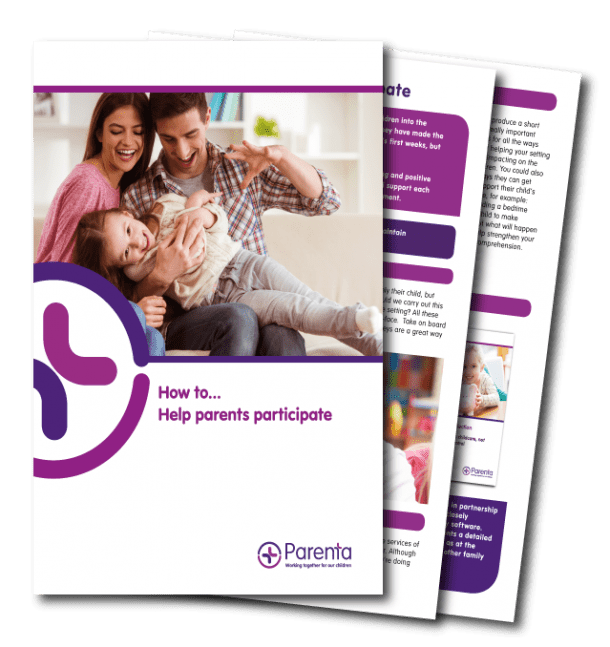 It also ensures that the children get the most out of their time in your care. If staff members feel they’re stagnating in their role, productivity can decrease. You can encourage higher levels of motivation in your team simply by addressing their training needs. 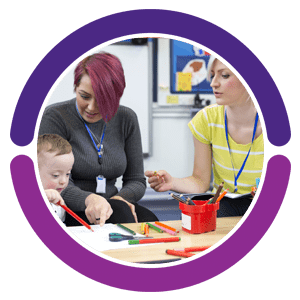 Whether starting out as an apprentice or looking to take the next step in your childcare career, you can upskill and gain your qualification whilst working and earning a wage! Making sure that your team undergoes regular refresher training means that they’ll always be up to date with the latest policies, procedures and practices. 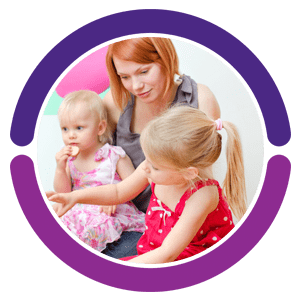 Providing regular training opportunities for your employees will help you attract and retain high quality practitioners, who are serious about progressing their career in childcare.